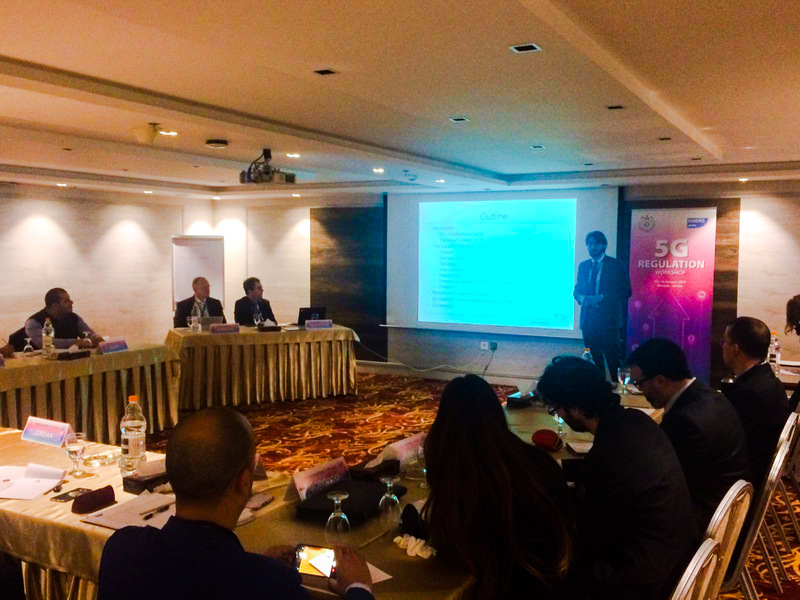 The aim of the workshop is to share views and examine the regulatory, technical and economic issues of the 5th generation of mobile networks (5G). The 5G standards are still not finally agreed, but it is clear that 5G will be more than just a new Radio Access Technology. In combination with other enabling technologies like massive MIMO, massive small cells, EDGE computing, precise positioning, network slicing etc. the new mobile standard will enable a new ecosystem of services. These services will focus on the business to business segment and enable the development of wide-area IoT/M2M markets. The challenges for the regulators are therefore manifold and go beyond standardization and spectrum licensing or auctioning. Major problems will be the permanent use of extraterritorial numbers for M2M communication and the adaptation of identifier ranges, permanent international roaming of exported “things”, forced national roaming with campus networks, security and privacy issues, free flow of data beyond national borders and liability issues of Telcos in a complex vertical value chain. 5G is regarded as a key technology for digitization of the economy and therefore for international competitiveness of the industry. Political pressure therefore is high to commit operators to realize a quick roll-out with high coverage and QoS obligations. Another regulatory innovation might be to assign parts of the “5G” spectrum not only to MNOs but also to “campus network” operators for IoT and digitization purposes. 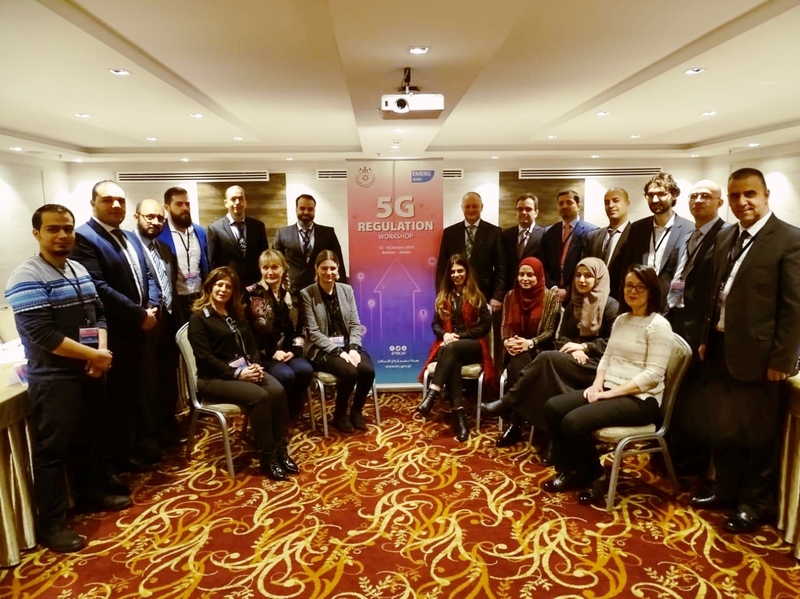 International cooperation between NRAs in the telecommunications industry as well as between Telco and other vertical industry regulators will become more and more important. This workshop is expected to show the level of adoption of 5G in the different BEREC and EMERG member states as well as the status of regulatory action, in particular in the spectrum licensing area. Best practice examples are expected to be shared.